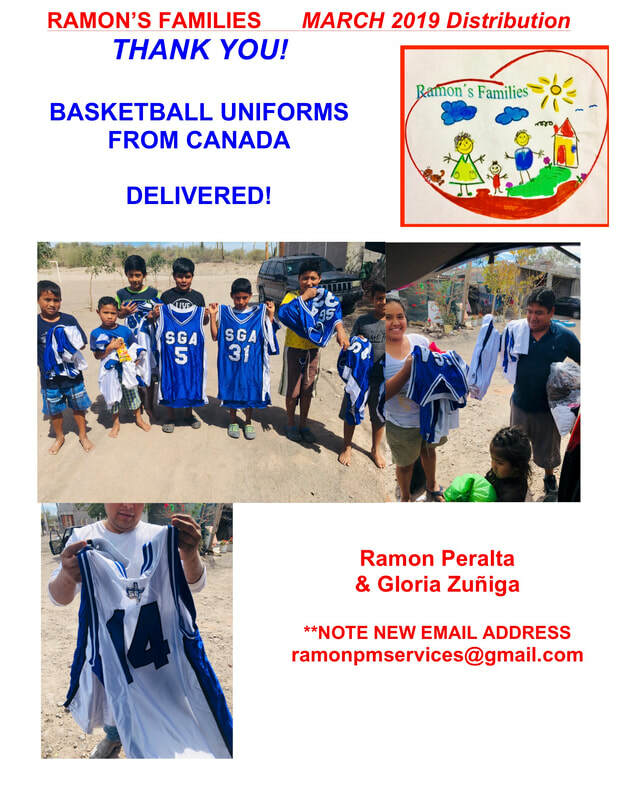 Ramon's Families - Nopolo News​ ​"​Events & More"
Contact Ramon Peralta: ramon@bahiapm.net to donate or for more info. 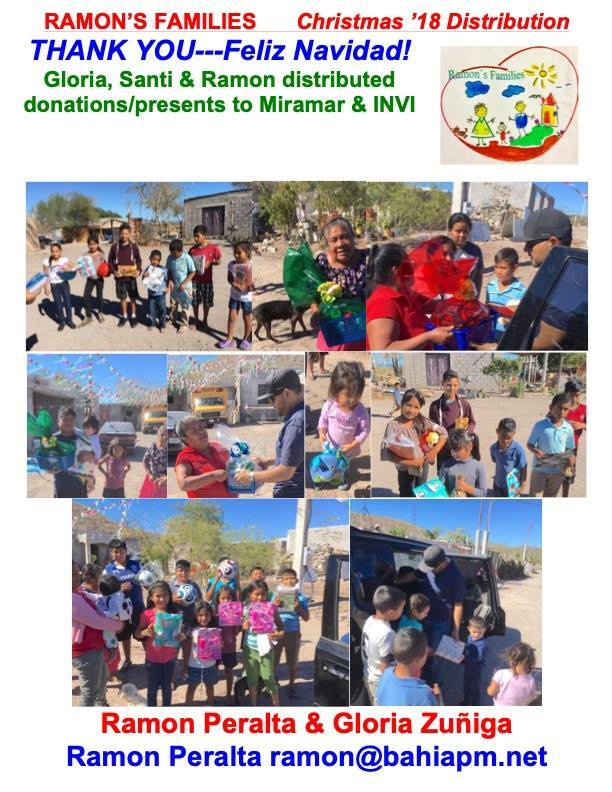 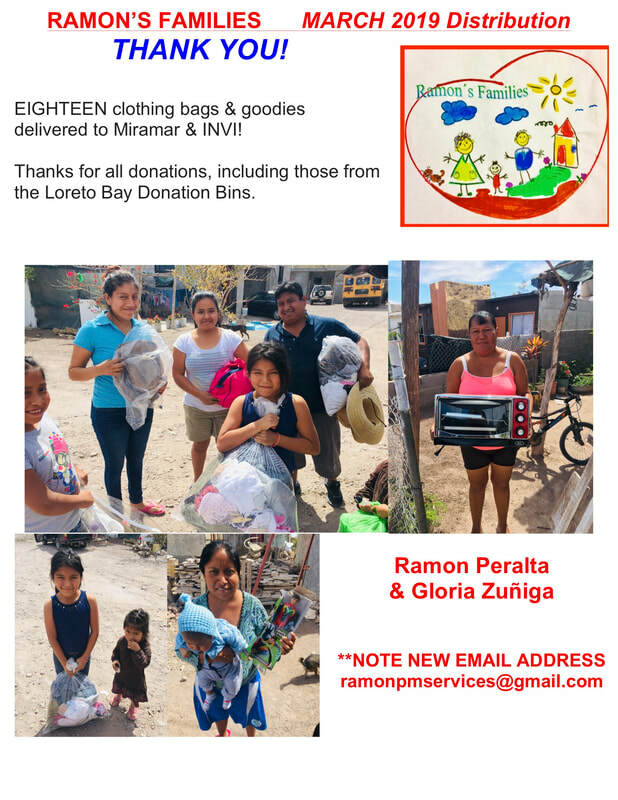 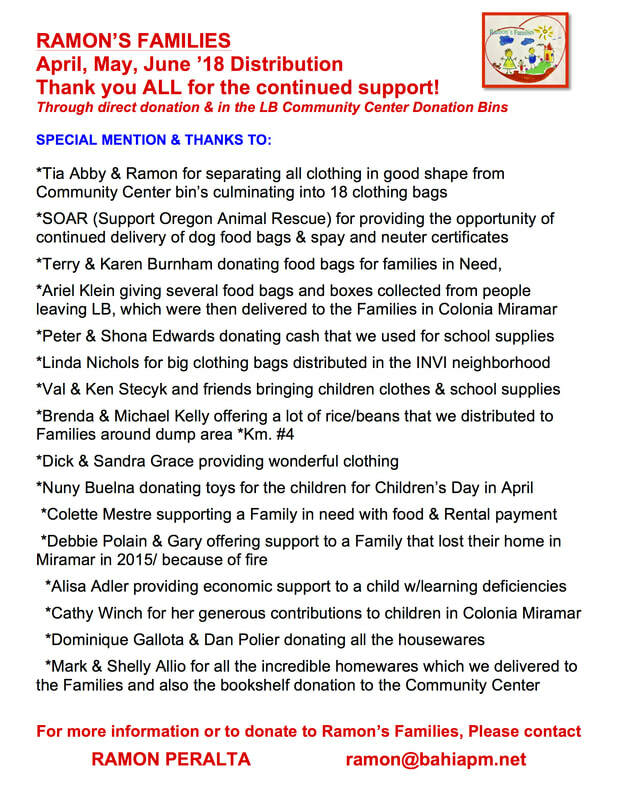 Donations can be dropped off in the Loreto Bay Community Center bins or contact Ramon directly via email, phone or in person at the Bahia Management office in Loreto Bay on the Paseo. 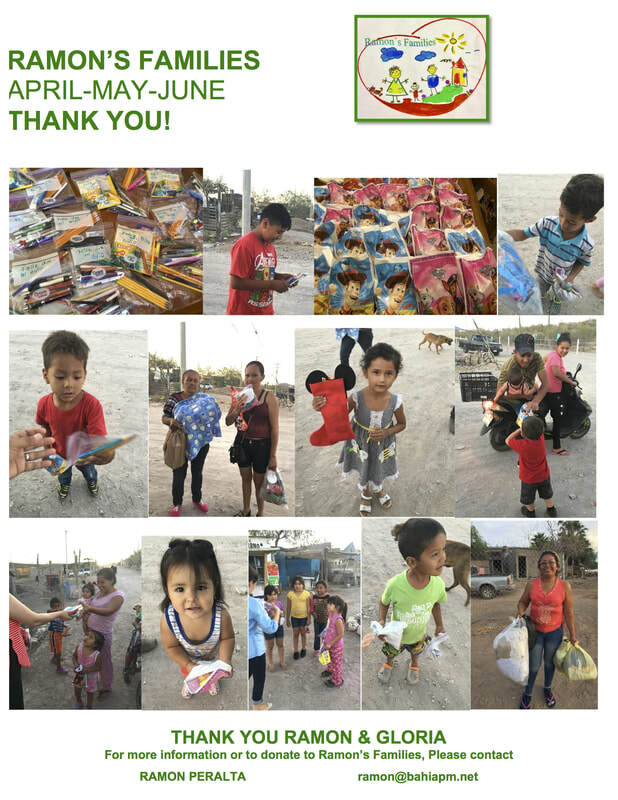 With the help/donations from SOAR, dog food, Spay/Neuter information and Spay/Neuter vouchers are given out each time there is a Ramon's Families distribution. 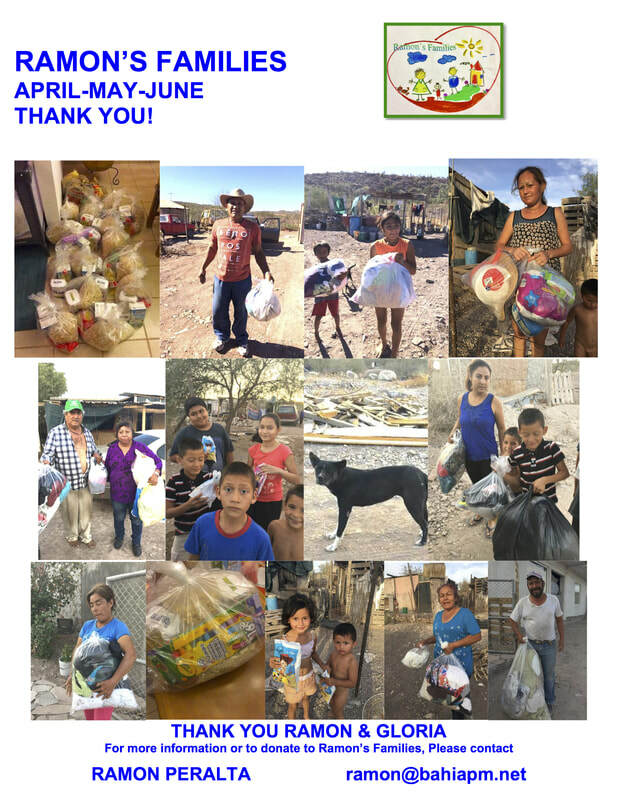 Ramon's Families “Angels Cards” will be on the El Corazon’s Christmas Tree & at the Bahia Management Office. 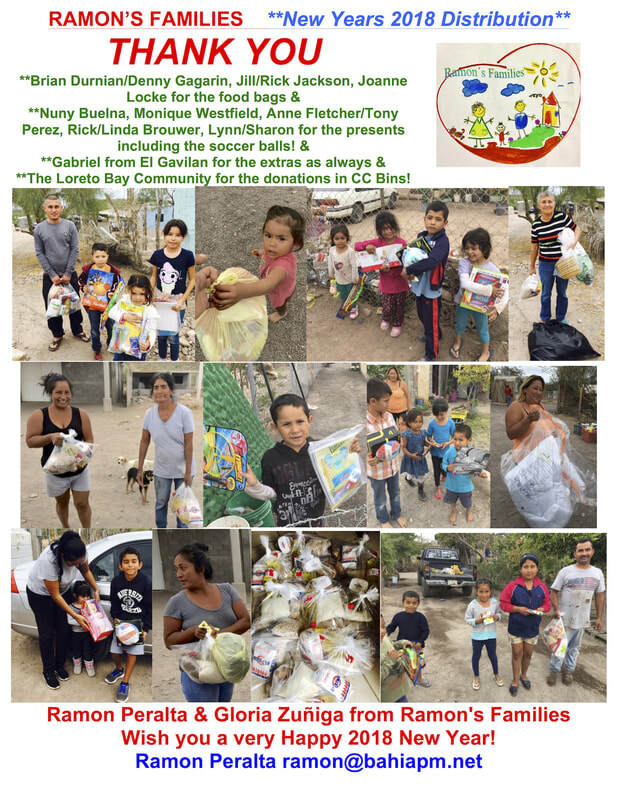 Every Angel card has children info & what they need/want this Christmas. 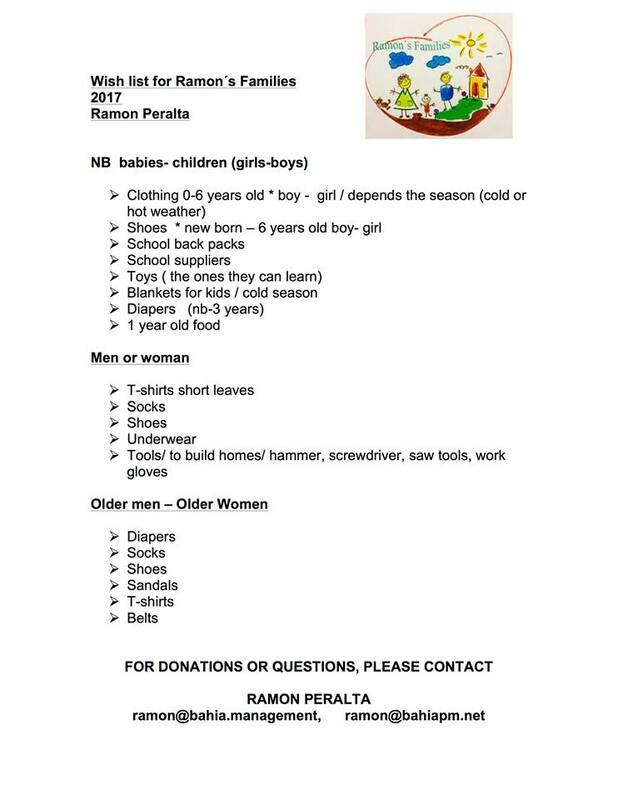 Help us buy a present for Loreto children in need!